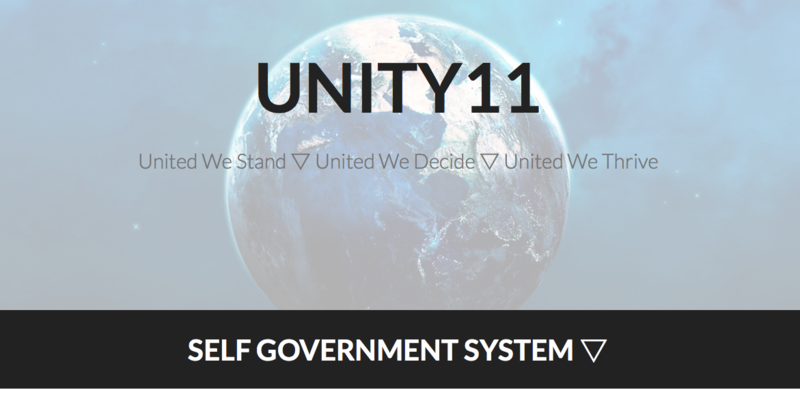 ▽ An explanation of how the system works ▽ Ask Your Questions That You Would Like The World To Answer And Vote Upon - and/or - Post Your Solutions To The System. Add your questions as a Poll for people to not on. Majority Rules. ▽ Everyone decides whats best for everyone. ▽ In each category there will be an ▽ INFORMATION link that will take you to the corresponding category on Truth11.com. ▽ Truth11.com Alternative News Website with 500+ Categories, hundreds of documentaries and thousands of articles explaining what’s really going on in our world. Dedicated to the truth, true journalism + the truth movement. The truth will set us free, it will enlighten, inspire, awaken and unite us. Armed with the truth united we stand, for peace, freedom, health and happiness for all. 1 1 CATEGORY: Starvation | QUESTION: Do you want to end world hunger forever? 1 1 CATEGORY: Peace, Health, Freedom | QUESTION: Do you want health happiness and freedom for all? If you do not see a category listed that covers the subject you wish to discuss; Post your question or comment, here with the CATEGORY NAME in the Title and we will create the category you require. If we do not agree with the category we will not create one, but will list your question in the miscellaneous section.